All credit cards have a credit limit, which is the maximum amount allotted for each credit card user. Different accounts have different credit limits, depending on the credit card that you have applied for. It is also considered during the application process, wherein the applicant submits their needed documents. Credit card limits are not supposed to be maxed out. However, this information is not known to many, which is why most credit card users max out their limits, thinking that this is totally fine. If you are wondering why, then read on, as we have compiled some of the reasons why you should never max out your credit cards. 30 percent of your credit score is reliant on your available credits. There is this thing called credit utilization, which is the exact equivalent of the credits that you are using up. The higher your debt and utilization are and the closer you are to maxing out your limit, then the more chances that your credit score will be affected. You can avoid this by limiting your credit card usage and opting for cash instead. Lending companies always take a look at your credit report before deciding on approving or declining your application. They will be lending their money or property to you, and they would want to know if you are responsible enough to pay your bills on time. High credit utilization can lead to them thinking that you are not responsible when it comes to your bills and that you already have too much debt in your hands. Unfortunately for you, this can eventually lead to your application being declined. The bigger the debt, the harder it is to pay. Avoid incurring too much debt all at once, and if you can, limit your credit card utilization. Pay your debt little by little, and when you feel like you have come to an amount where you can borrow money again, then go ahead and use your card again. It’s just all about trying to discipline yourself. The minimum payment is always based on your credit card balance. This means that the higher your balance is, then the higher your monthly minimum payment is, too. Maxing out your card will definitely make your monthly payment much higher, which will make it harder for you to pay off. If you want to take some weight off your shoulders, then temporarily cut ties with your credit card for a short amount of time. One of the reasons you might have gotten a credit card in the first place is that you want to use it to apply for other loans. 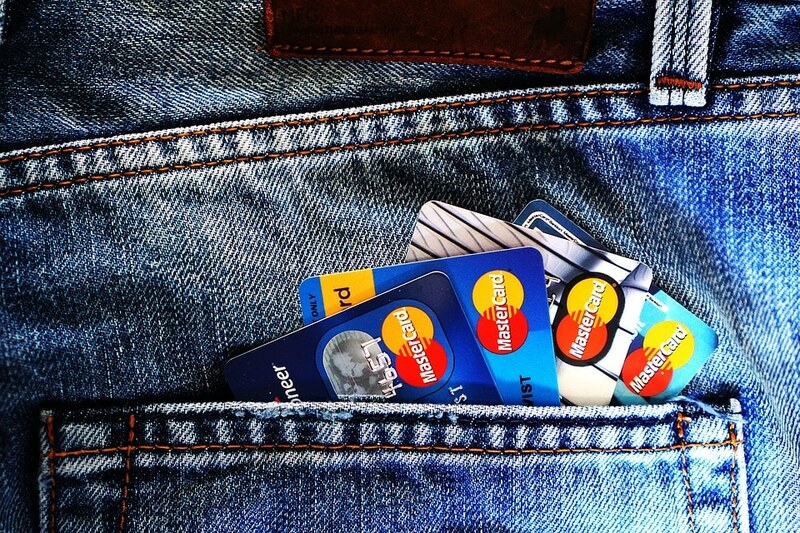 Another good reason to get a credit card is having credit whenever you need it. However, if you cannot curb your spending habits, then this puts you in more trouble. Maxing it out means that you won’t get approved for most of your loans, plus you wouldn’t have extra credit just when you need it. Before applying for a credit card, make sure that you are responsible enough and ready to face the challenges. Start curbing your expenses today, and you are already on your way to a better credit score!